"You can edit all things." This is our concept. Image of editing magazines and books is strong Speaking "Edit", and the creation of visual images, the formation brands, also web design magazines and catalogs, by working from the point of view of the editing, everything breathes new life you can. HIGHVISION will force creation and editing ideas. 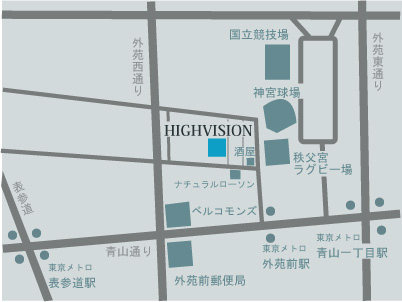 Copyright © 2012 HIGHVISION CO.,Ltd All rights reserved.